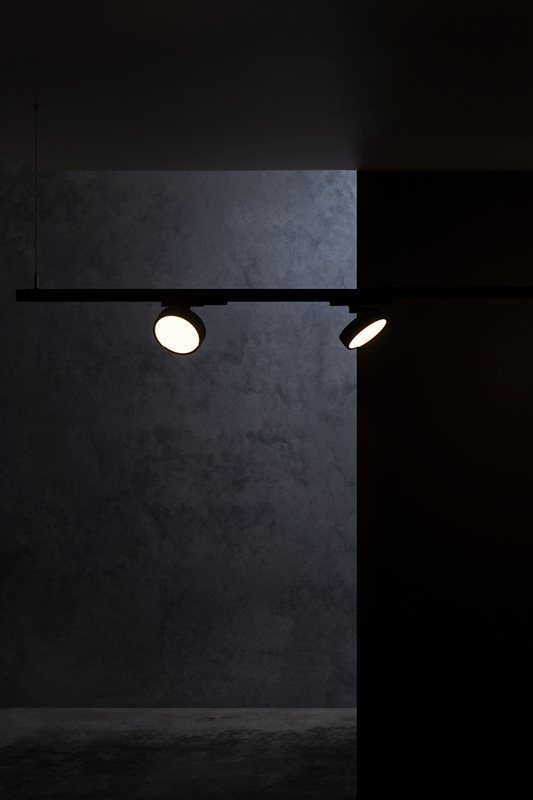 As an extension of the Akira Ceiling Light, the Akira Track Light is the first track light from Unios that creates a flood beam. 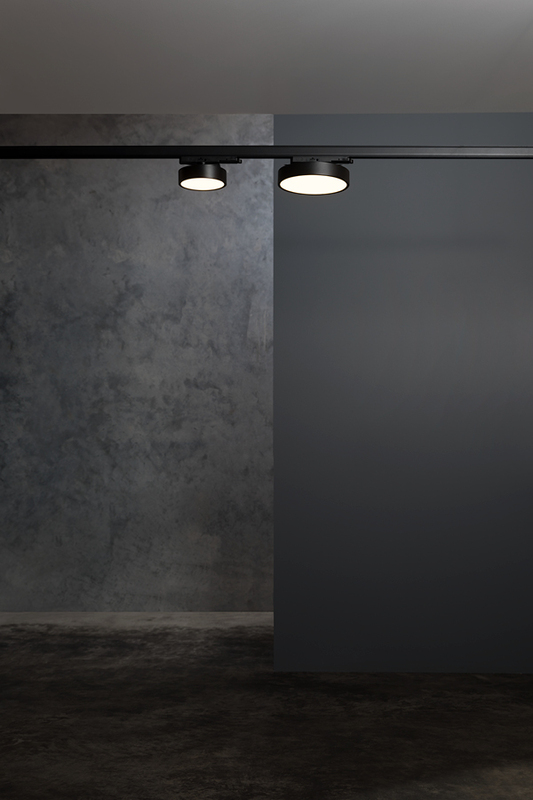 This luminaire comes in a seamless 150mm and 220mm diameter and will smoothly rotate 350° in any direction. 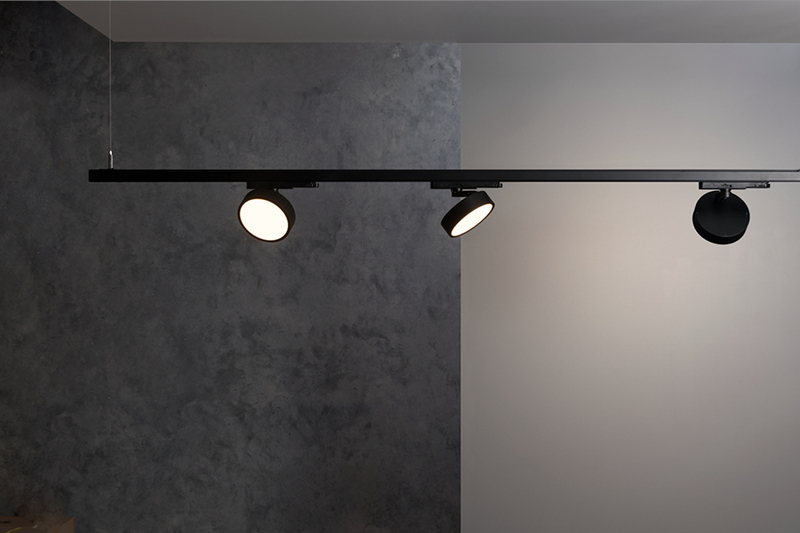 The combination of its flood beam and its track mounted adjustability means the Akira Track Light is entirely versatile for a range of general lighting applications.